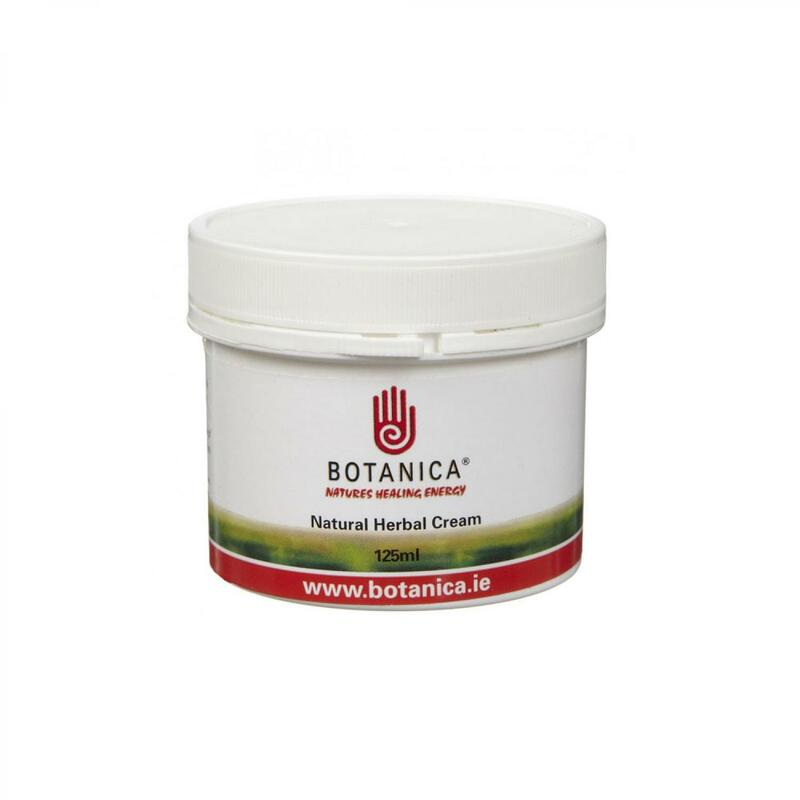 Botanica Natural Herbal Skin Cream comes in a 125ml tub and serves as a unique combination of herbal ingredients carefully selected and blended to repair blemishes and skin complaints. The anti-septic properties of tea tree oil along with soothing aloe vera, plus the additional beneficial value of comfrey and lavender, provides an all-purpose natural herbal cream to help support and maintain healthy skin in animals. Also available in 300ml and 500ml.